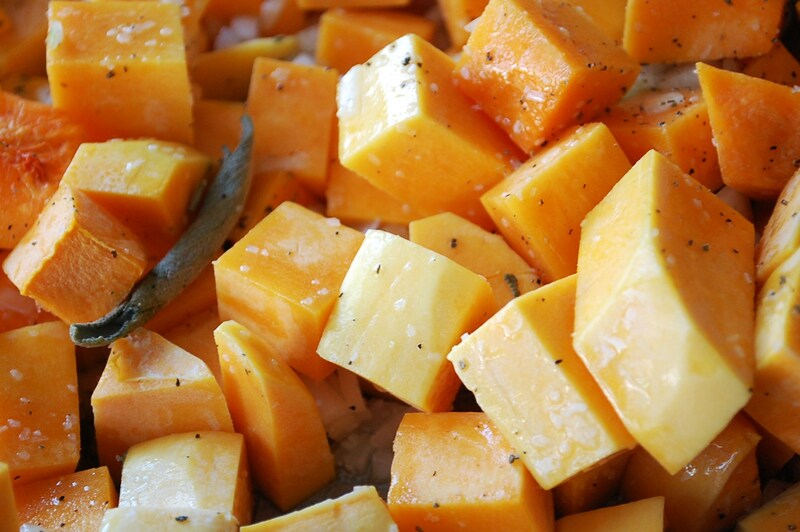 With these 4 ingredients on hand and the sublime and classic flavor pairing of sage and butternut, you can have yourself a super easy and enticing autumn vegetable side dish. My neighbors had given me several handfuls of sage, along with other herbs, and I had finally settled my heart on open-air herb drying. It couldn’t have been simpler. Other than the fact we did not have a dining table to eat on for several days as it was sprawled with racks of herbs, I had fragrant and satisfying bundles of dried herbs that had cost me nothing but five minutes of time. Sage, never one of my favorite herbs, has taken on a new dimension of deliciousness recently. 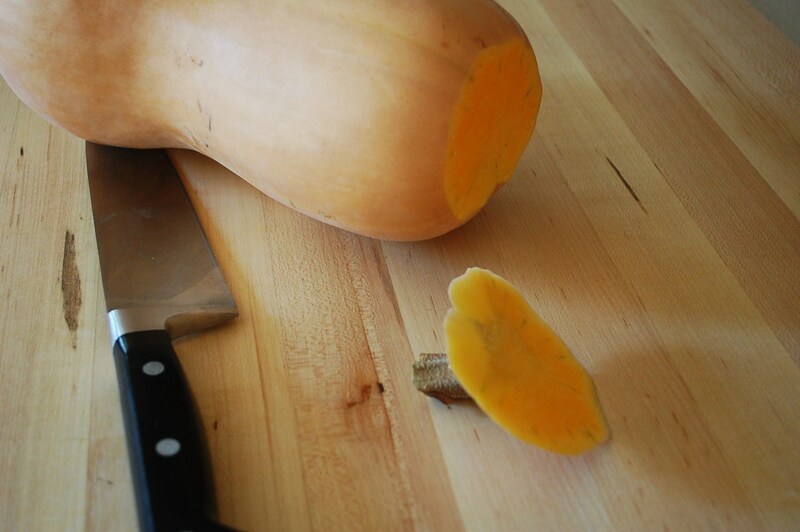 Especially here, any over powering tendencies smoothed and enlightened by the sweet, caramelized cubes of bright squash. 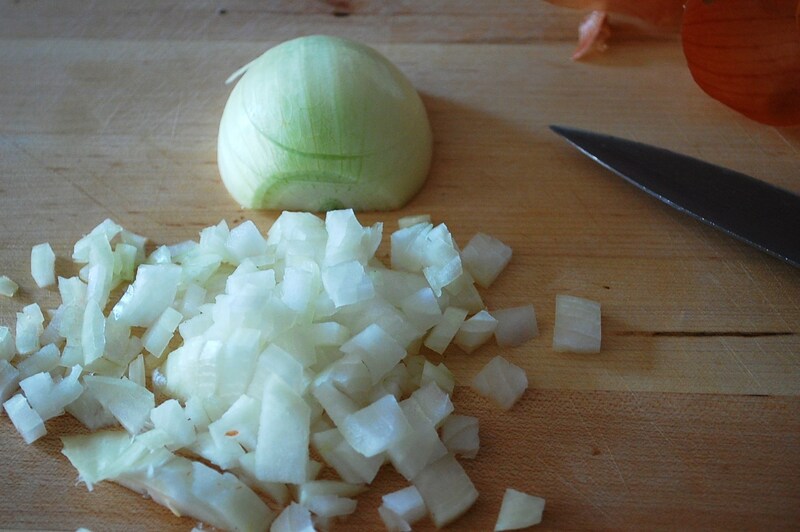 A few scatterings of diced onion, mineraly and sharp sea salt, pepper, glow of olive oil. The hot oven for a bit. Done. And I squirreled away all leftovers, from the first time I served it, for myself. Worth every bite. 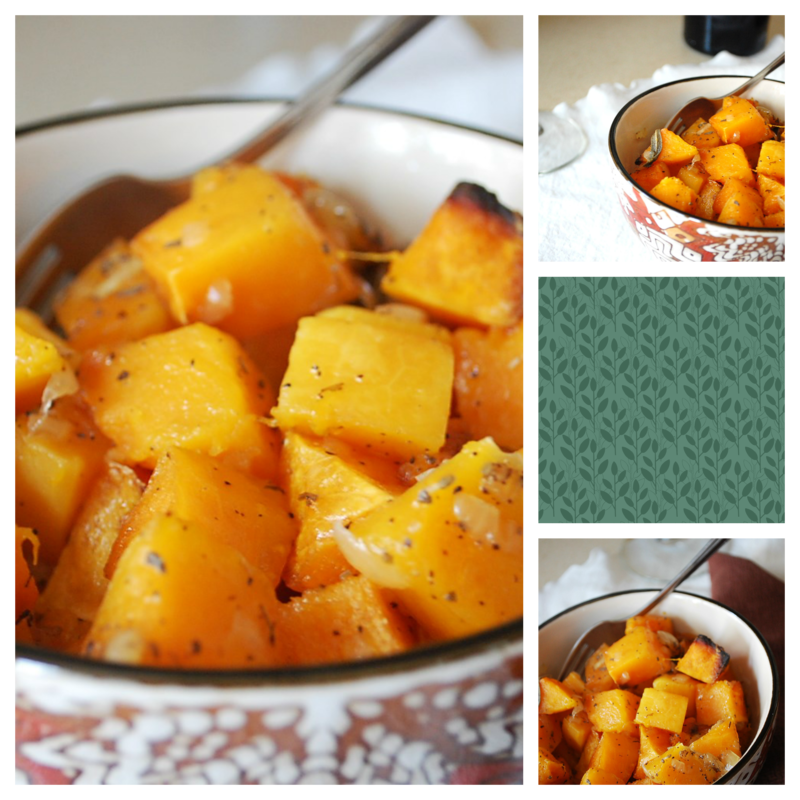 *This can be a Trim Healthy Mama “S” side dish when kept to 1/2 cup quantities. Not that I can, I just “Crossover” because it’s so scrumptious! 1. 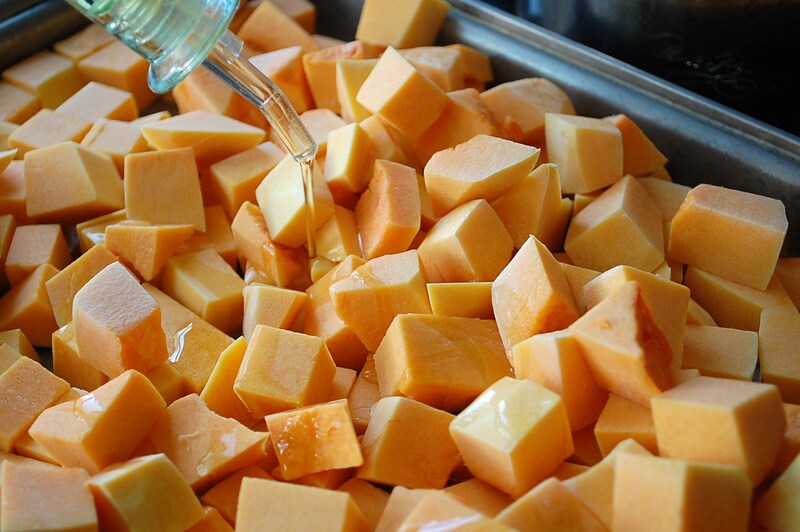 Cube butternut squash into 3/4-1” pieces. 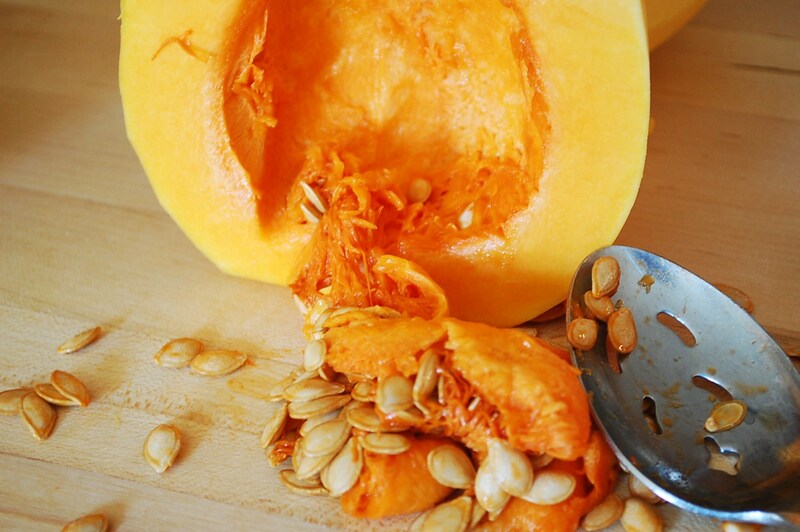 Spread into a large roasting pan or baking sheet. 2. Finely dice onion. 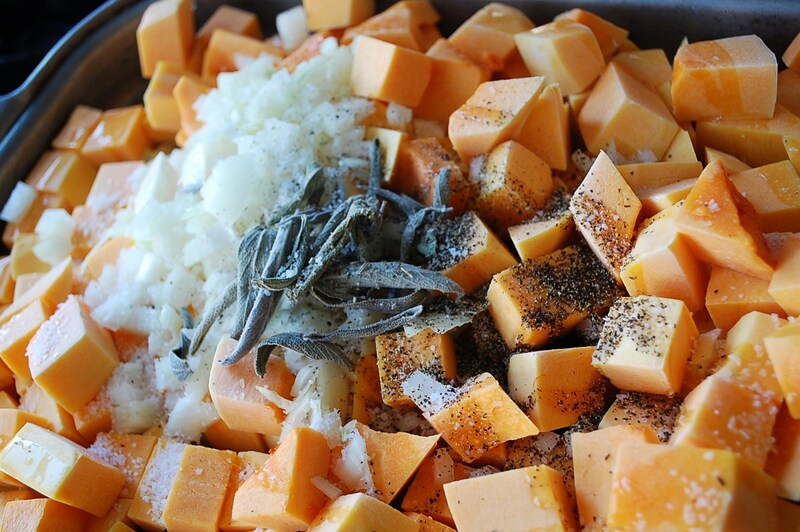 Scatter onion, sage, plenty of salt, bits of pepper, and oil over the squash. Toss together until well coated. 3. 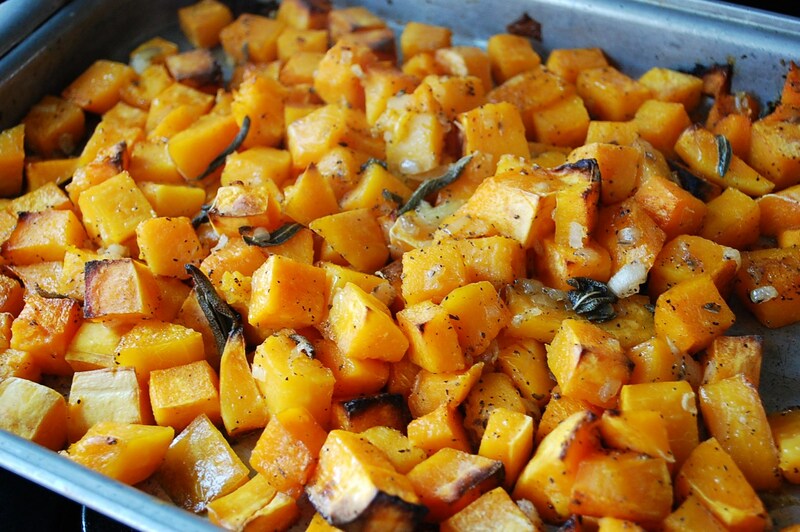 Bake for 45 minutes-1 hour or until squash is tender, with caramelized edges, shaking the pan a few times during the cooking process. I usually keep the pan in the oven for an extra 15 minutes to crisp up edges further, it’s like candy to me then, sweet, savory and steaming. Eat hot or cold. 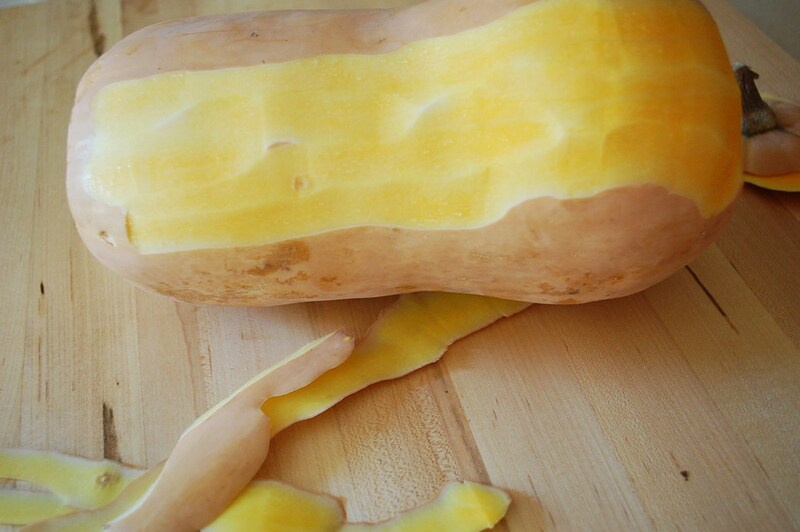 06 Dec	This entry was published on December 6, 2013 at 7:46 pm. 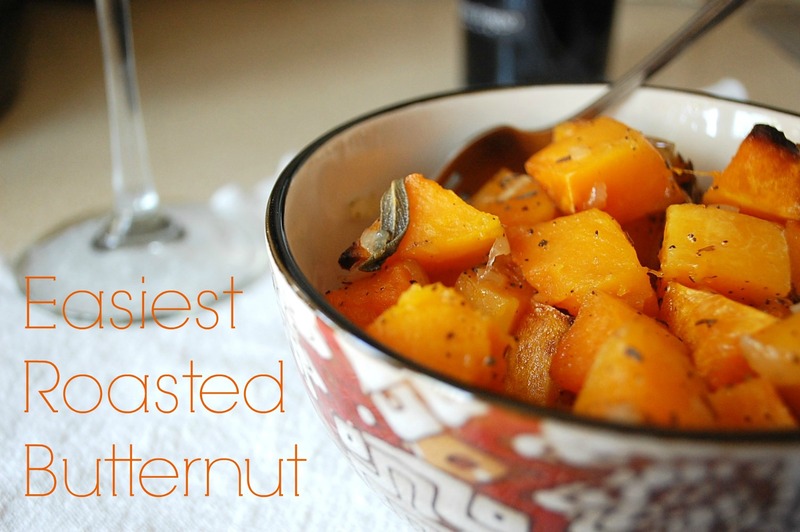 It’s filed under Autumn, Light Bites, Side Dishes, The Basics, Trim Healthy Mama, Winter and tagged 4-ingredient, butternut, easy, paleo, sage, simple, squash. Bookmark the permalink. Follow any comments here with the RSS feed for this post.